The calendar for lute-related events. Forum members can make entries here. Guest entries (from non-members) only appear with the approval of a moderator. It is also possible to direct a request for a posting to the Webmaster, who will be able to implement it. The calendar of lute-related events cannot be displayed, because your browser does not support Inline Frames, or is currently not configured to display Inline Frames. 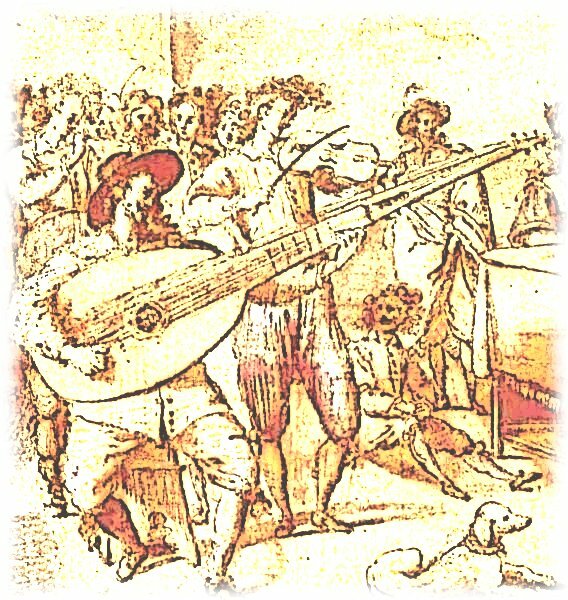 The calendar of the German Lute Society (DLG). Here you can find the events of the DLG, in particular the Lute Festival. The calendar of the German Lute Society (DLG) cannot be displayed, because your browser does not support Inline Frames, or is currently not configured to display Inline Frames.